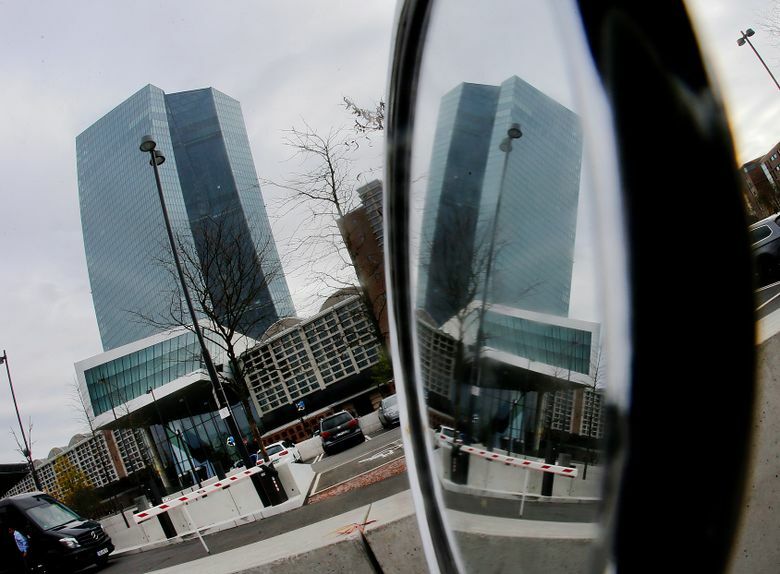 FRANKFURT, Germany (AP) — A member of the European Central Bank’s rate-setting committee has criticized the bank’s decision to leave its bond-buying stimulus program running without a clear end date. Weidmann repeated his criticism of the purchases, saying they “erase the boundary between monetary policy and fiscal policy” — that is, that they support government borrowing as well as lowering market interest rates. ECB President Mario Draghi said Thursday there was a “large majority” in the governing council in favor of leaving the purchases open-ended. The governing council decided to lower the level of purchases from 60 billion euros ($71 billion) a month to 30 billion starting in January, and extend them at the lower level until September — and longer if necessary. The bank, the monetary authority for the 19 countries that use the euro as currency, is easing back on stimulus as the economy shows stronger growth. The purchases of government and corporate bonds from banks using newly created money is aimed at lowering long-term interest rates, promoting lending to companies, and raising inflation from an annual 1.5 percent toward the bank’s goal of just under 2 percent considered best for the economy.